I always find myself with mixed feelings towards Behringer. 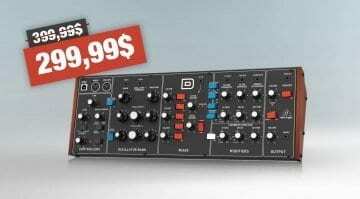 On the one hand, it’s completely awesome the way they’ve connected with the community and are producing amazing synths at fabulous prices. On the other, I worry about the independent makers, the competition and how something that should perhaps have great worth is being devalued. So while I love the access that Behringer gives to the less wealthy it can also brutalise the little guys out of business. Not that I have any evidence for any of that – as I say “mixed feelings”. However, being a modular tweaker, who has run out of money, the idea that Behringer might knock out a load of cool cheap modules is pretty enticing. But my initial reaction to the render images of what they were planning I just thought “oh, how dull”. Modular and Eurorack is exciting, thrilling, artistic, full of humour and design, it’s a place that even when building yet another filter the manufacturers usually manage to flavour it with personality and spice it with artistic flourishes. This is all very straight, uniform and uninspiring. But then the Roland System 100m modules they are based upon are not exactly things of aesthetic beauty. So if your original source material has the look of a scientific instrument then what do you expect. They’ve also got to squeeze it down into the Eurorack format, which probably means a fair few mini-knobs and other compromising design choices will have to be made. On the other – Wow! System 100m modules for €89, that’s flippin’ awesome! 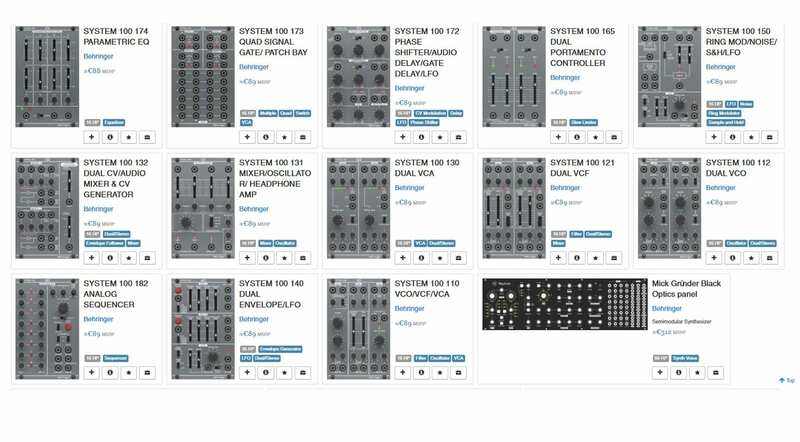 Behringer has already put them on ModularGrid.net to allow you to add them and configure your own M100 based system. 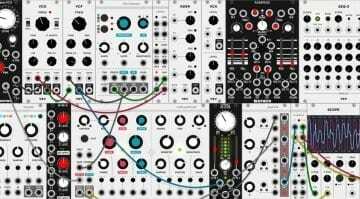 Uli Behringer, in his post on Gearslutz, is looking for opinion and interest to see which modules they should release. Personally, I think if they are going after something like the System 100m then they should release the lot. If you total it up on ModularGrid then you are looking at a complete Eurorack modular system for €1,156 plus the cost of the case. 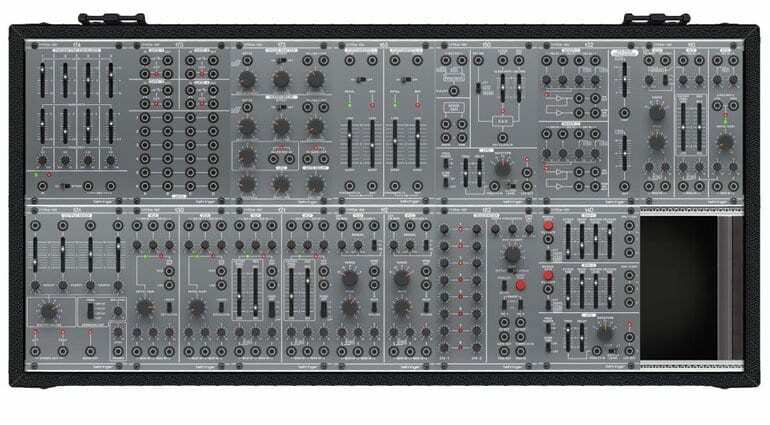 And you’ve got to figure that Behringer will build a case and sell it all for €1200. We live in exciting times. I’d much rather Behringer do something interesting and innovative. I like the DeepMind because they did interesting things with what started out a clone of a Juno. I prefer the Neutron over the Model D because it has some unique flavour. 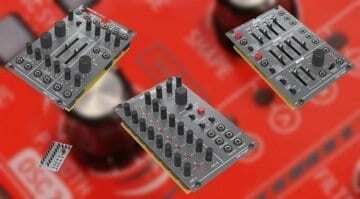 I’d like to see Behringer innovate in the modular space. Give us weird things, give us modules that bridge to the DAW, fascinating CV controllers and sequencers. 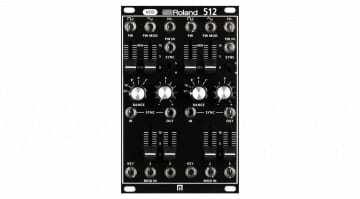 Let Roland be Roland, and they are about to release some new System 500 modules themselves, and go off and do something new. You know a website is good when it goes out of their way to bash a company with a cringe-inducing, delusional, and biased headline. I’m sure your website is VERY popular. XD Anyone can be a “journalist” these days. Gear news is proof! Surely it’s about what it sounds like? Looks fine to me anyway. If the recent Roland Copyright story is anything to go by, they won’t be allowed to make it look like the System 100m anyway! This doesn’t sound boring to me! I would love these.